Learn techniques for out-of-body explorations from leading expert William Buhlman. Based on 40-plus years of experience, Buhlman found that each of us responds differently to various OBE induction methods. Six separate audio tracks (or 6 CDs) provide different approaches for achieving this state: Body of Light, Balloon, Count Down Globe, Target Technique, The Vortex, and Shamanic Method. Each track is approximately 45 minutes in length. Guidance manual included. 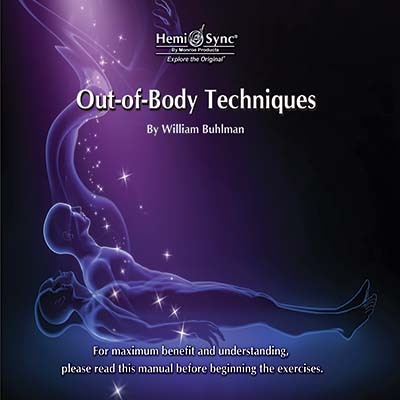 For additional instructions, refer to the OBE techniques guide available as a free PDF at William Buhlman’s website, http://www.astralinfo.org.